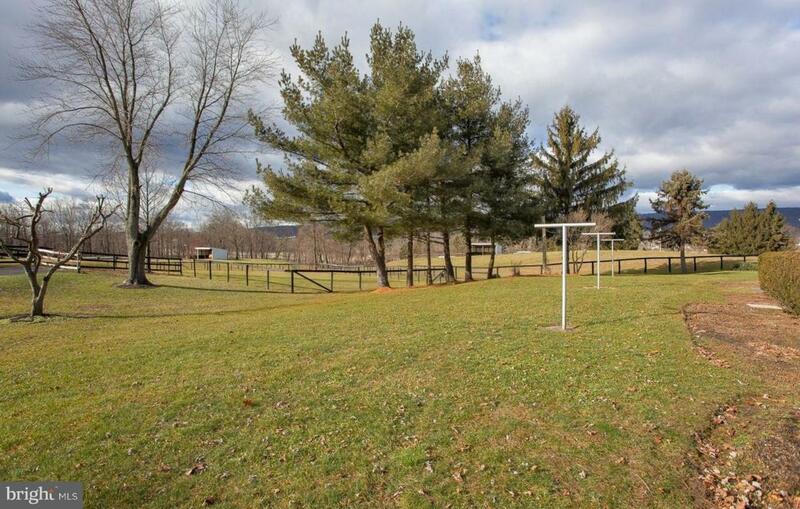 Beautiful 15 acre horse farm. Offers income producing business from the stables & transportation of horse's if you choose to work the farm. 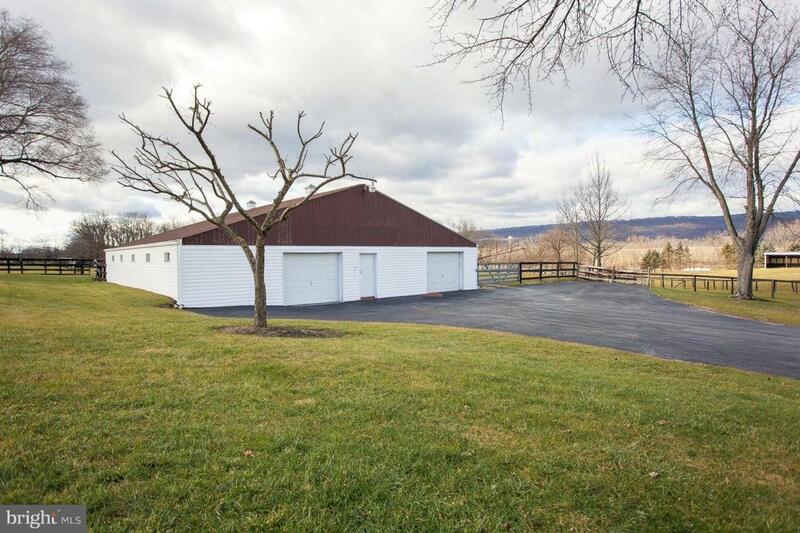 Features include barn with 8 stables, 1/4 race track, run in sheds, pond for horses to swim, wash stall, tack room, storage area, paddocks and well maintained fencing. 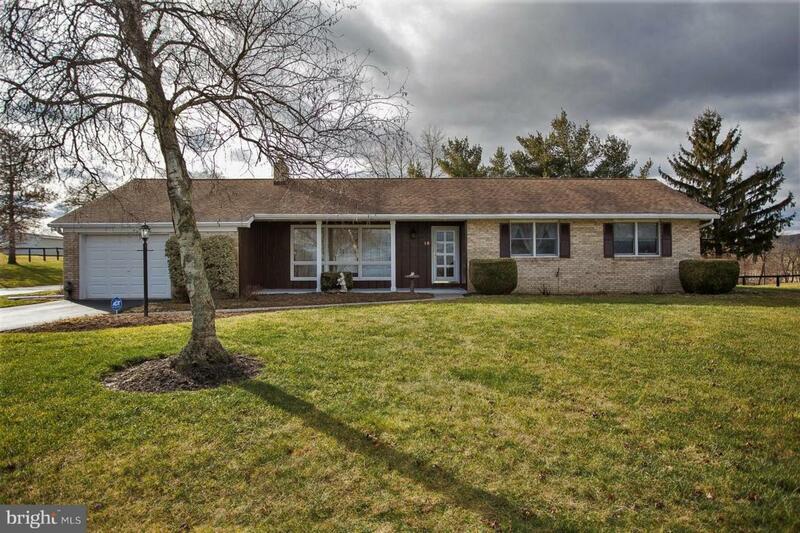 Main house has 4 bedrooms, 2.5 baths all on one floor w/ a finished walk-out basement below. 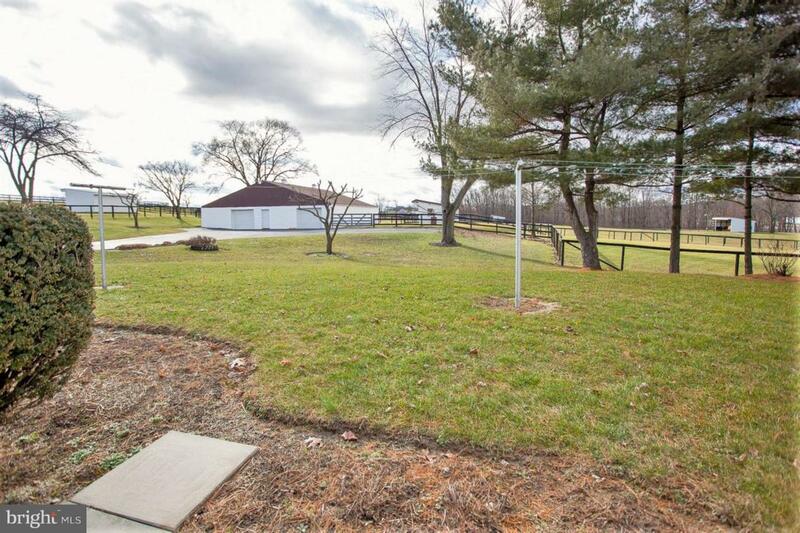 Close to Hollywood Casino and Penn National race course. Incorporated City Name East Hanover Twp.